R&D Performance Closes Its doors after 30yrs of being a leader in the Industry. We have been notified that R&D Performance "Also known as R&D Racing" will close their doors by the end of the month. It is with sincere regret we inform you that, as of September 27, 2018, R&D Racing Products has decided to close its doors. All available products on order will ship until the final day. It is our upmost priority to inform you about this decision as you are one of our most regarded customers. 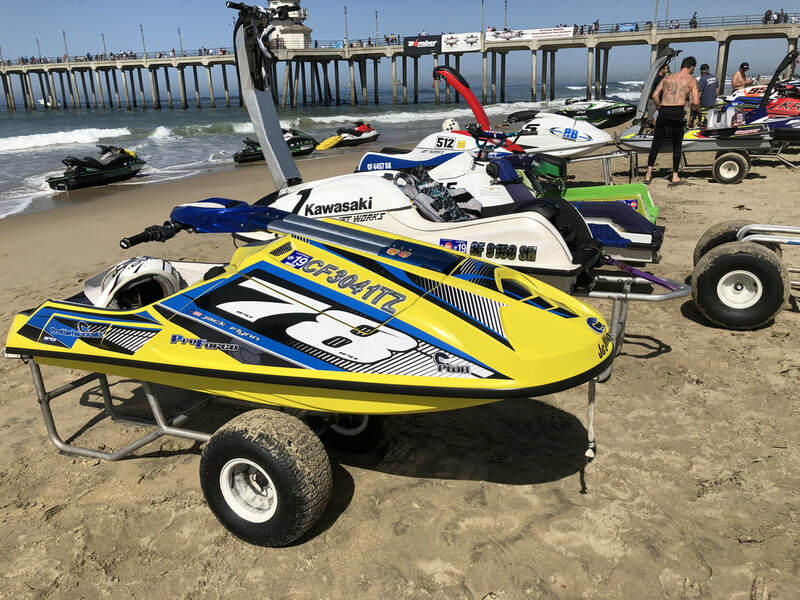 R&D Racing Products has been a front runner in the watercraft industry for over 30 years, and we are extremely proud of what we have accomplished during that time. We could not be more thankful to those of you who have believed in us and contributed to our success over the years. As our industry has evolved, we look forward to a semi-retirement and the possibility of exciting new endeavors. It has been a great pleasure doing business with you and we thank you for your patronage. A jet ski is a small, maneuverable personal watercraft that is powered by a impeller jet pump. 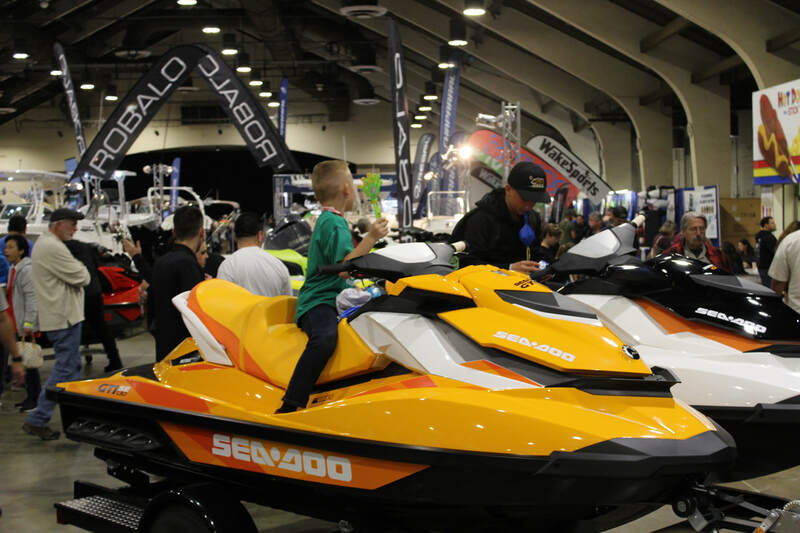 Many people consider jet skis as toys, but they are not. The Coast Guard classifies jet skis as a Class A inboard boats. Since they are boats, jet skis must be operated in accordance with all the laws and regulations established for boating. There are a great variety of jetskis. Some jet skis are riden sitting down. Others can be operated while kneeling or standing up. Some are built for two or three while others are designed to tow waterskiers. There are jet skis designed for quick-turning, tumbling, in the water action. Whatever type you chose, its a good idea to become familiar with your jetski. Read owners manuual and become familiar with all the jet ski features. Have the jet ski dealer show you how all the equipment works.